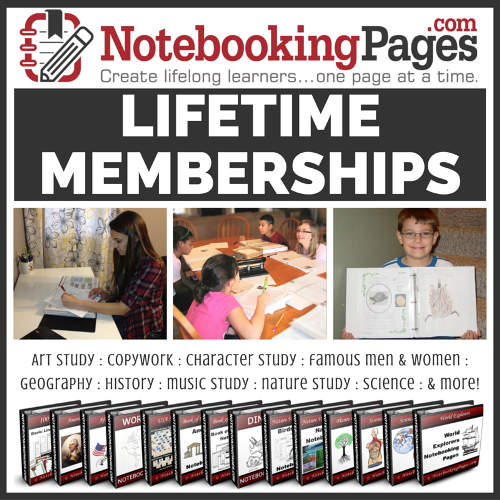 Homeschool planning season is here! Planning season is the bestest season of all. 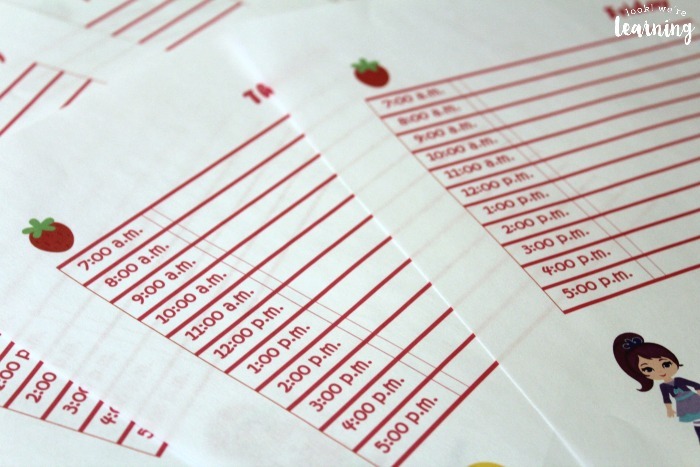 It’s time to think about the new school year, the grades our kids are going into (6th, 3rd, 2nd, and PreK here), and all the awesome lesson plans we’ll write down and never complete…lol. This year, our oldest is going into middle grades, so I figured it was time to give her a bit more responsibility for her education. 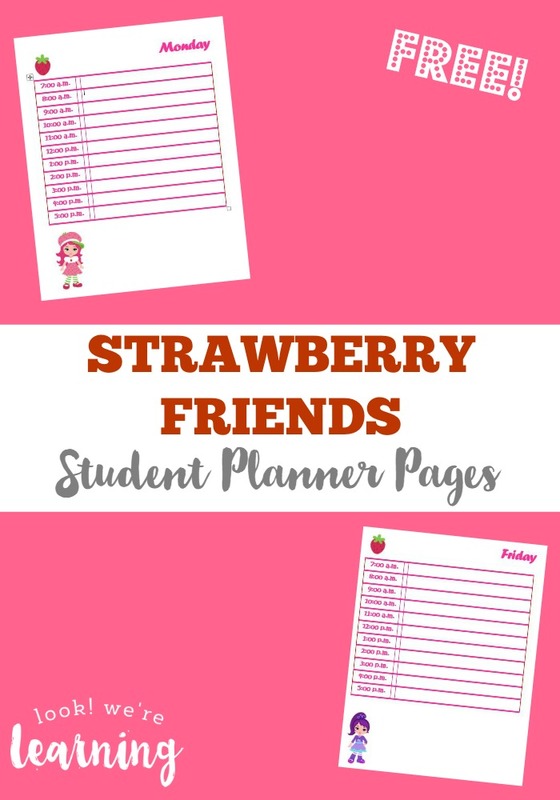 So I made up these Strawberry Friends Printable Student Planner Free Pages! Read on to get a set for your kids absolutely free! Looking for more ways to help kids get ready for the new school year? 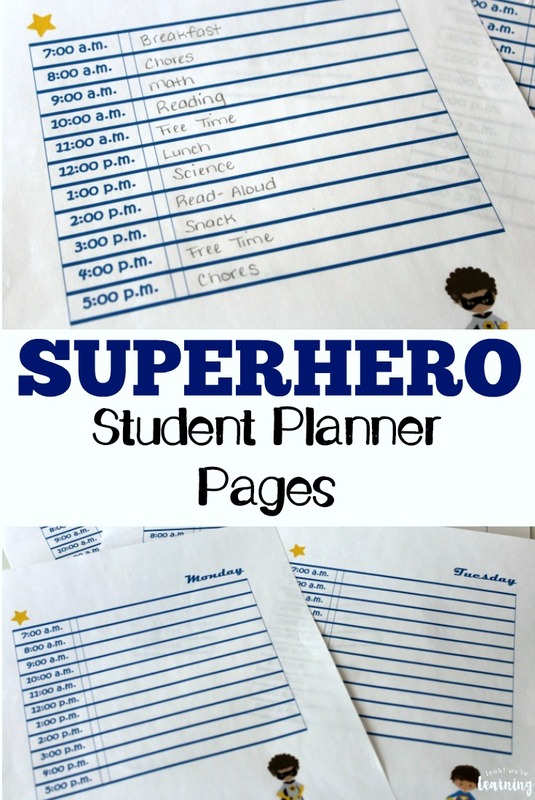 Don’t miss our Superhero Student Planner Pages! 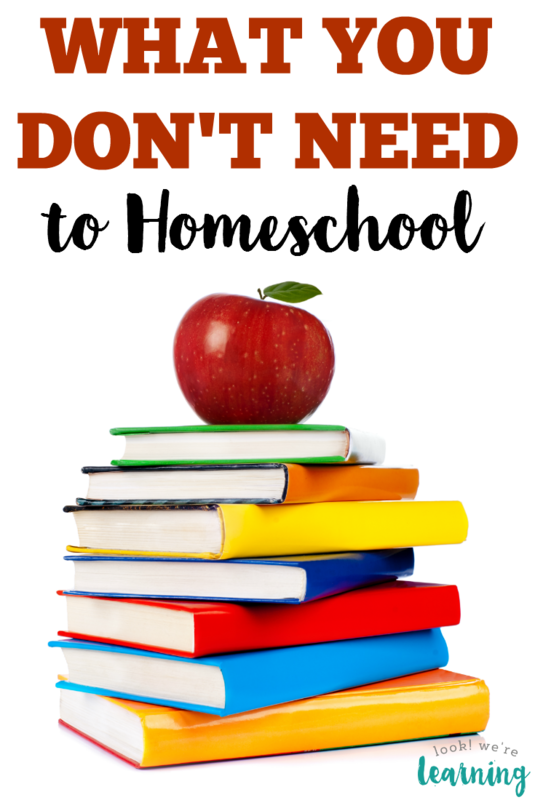 And, if you’re feeling overwhelmed by your to-do list for the new homeschool year, take a look at my list of things you DON’T need in order to get started! I had Tigger in mind when I made these. 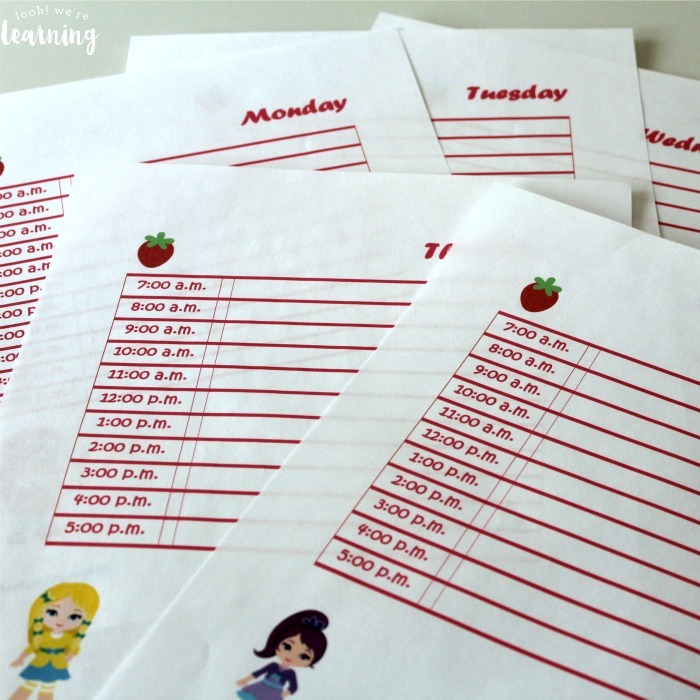 She loves Strawberry Shortcake and her friends, so I just knew she’d like these Strawberry Friends planner printables. 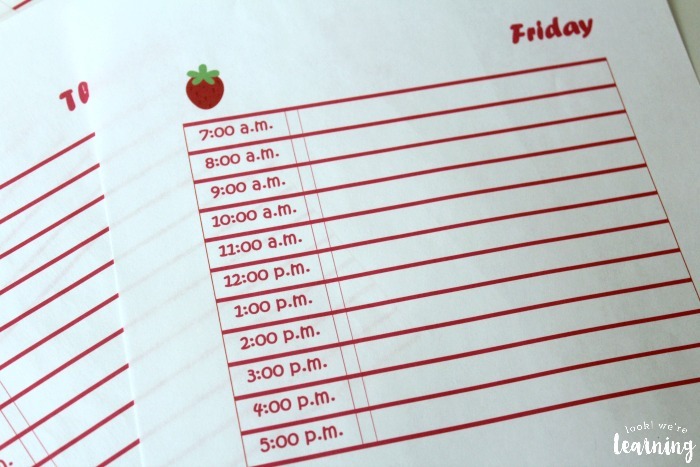 This planner includes one page for each day of the week and there are scheduled time blocks from 7:00 a.m. to 5:00 p.m. How you use these is up to you! 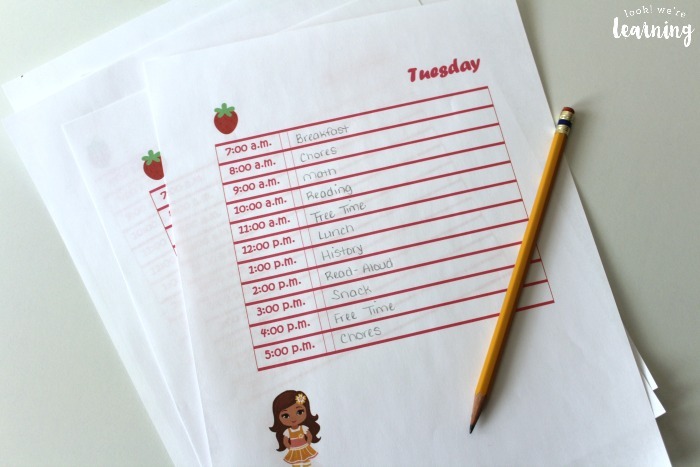 You might have your child write down a subject for each time block or use them to schedule out chores, activities, or field trips. The choice is yours! 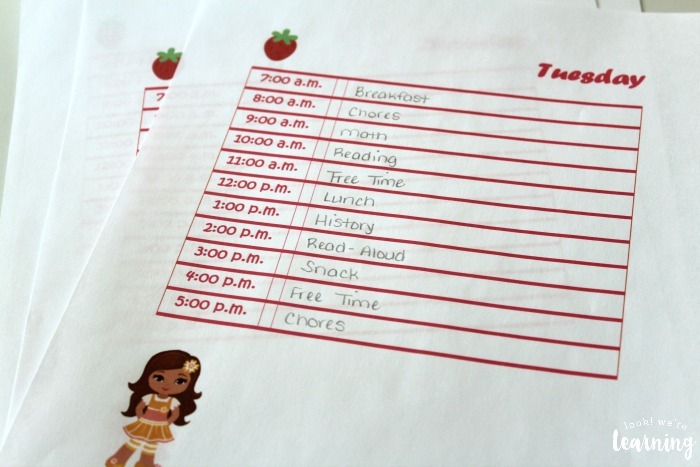 We structure our days pretty loosely for early elementary grades, but for middle school, this list will be a bit more comprehensive. Since we alternate subjects, Tuesday’s schedule doesn’t resemble Wednesday’s or Thursday’s. Which is why it’s all the more important to keep up with the daily lesson plan! 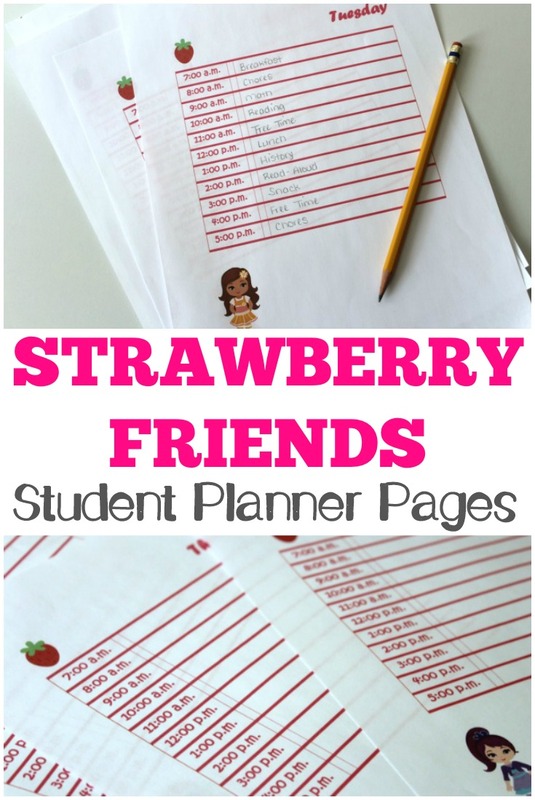 Scroll down to get your copy of our free Strawberry Friends Printable Student Planner Pages! 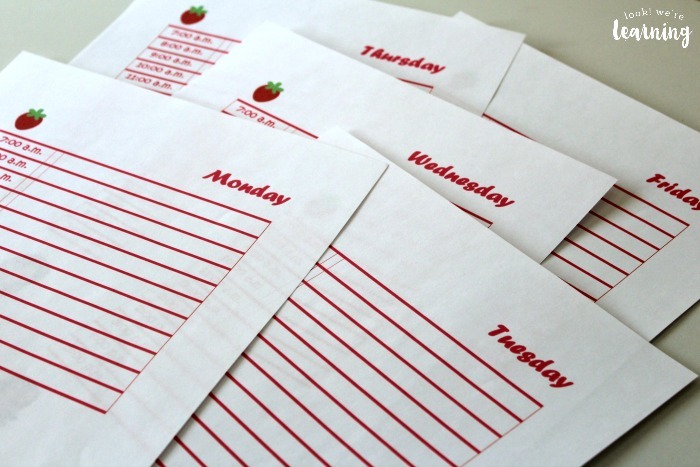 Check out these other tips for planning your homeschool year! 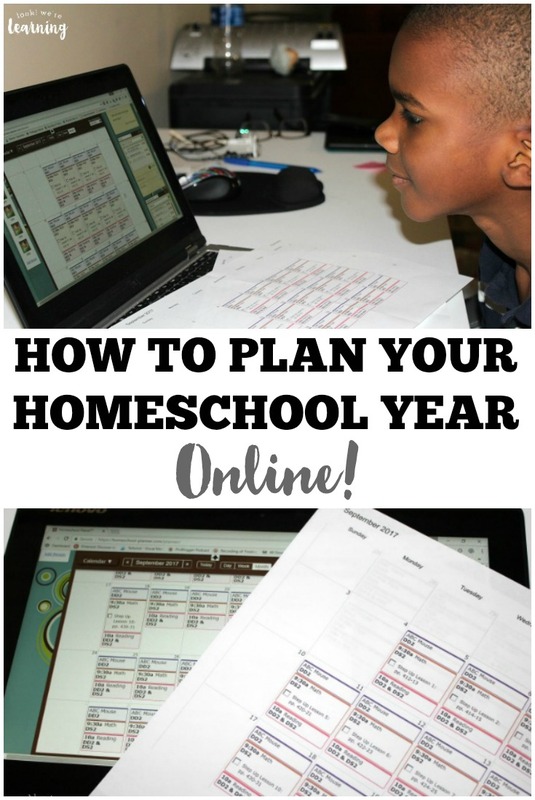 And see even more suggestions on my Homeschool Planning Pinterest board! 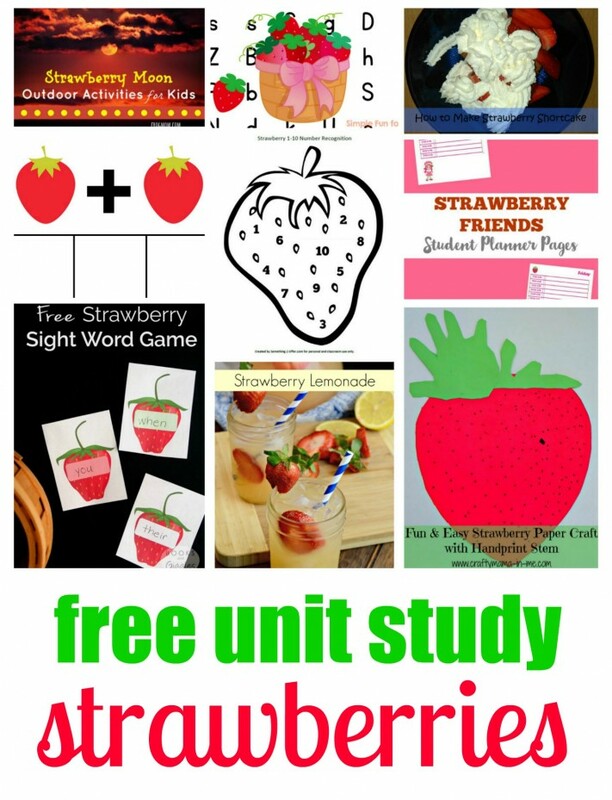 This post is part of the Strawberry Unit Study blog hop! 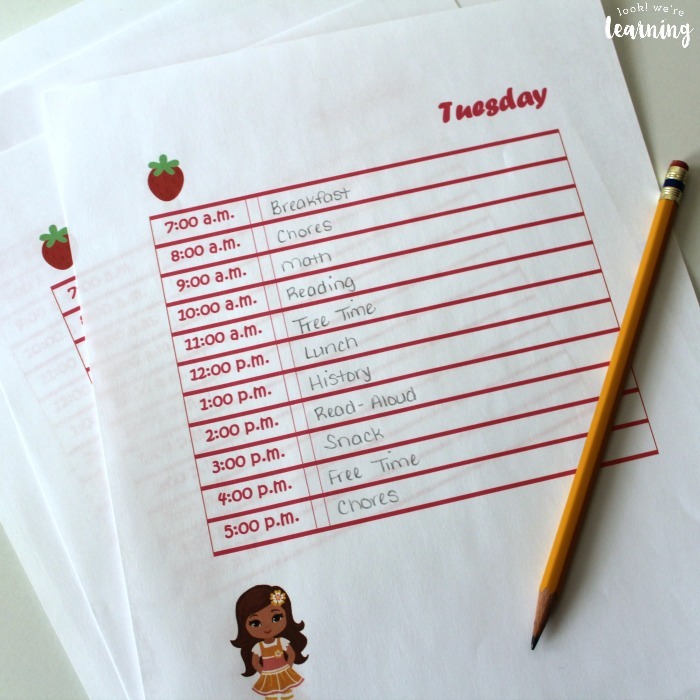 Check out all the great strawberry-themed learning resources below!